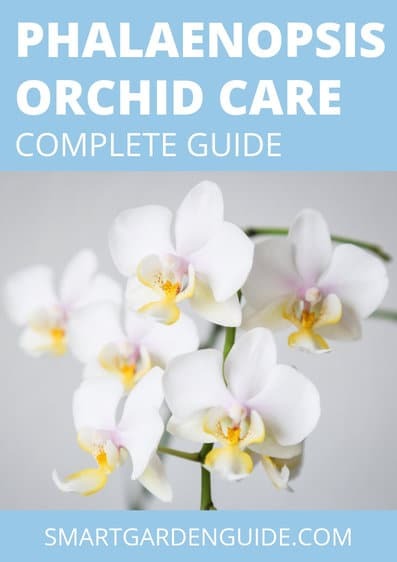 There are a number of tools and materials that I have found really useful when looking after my indoor plants. 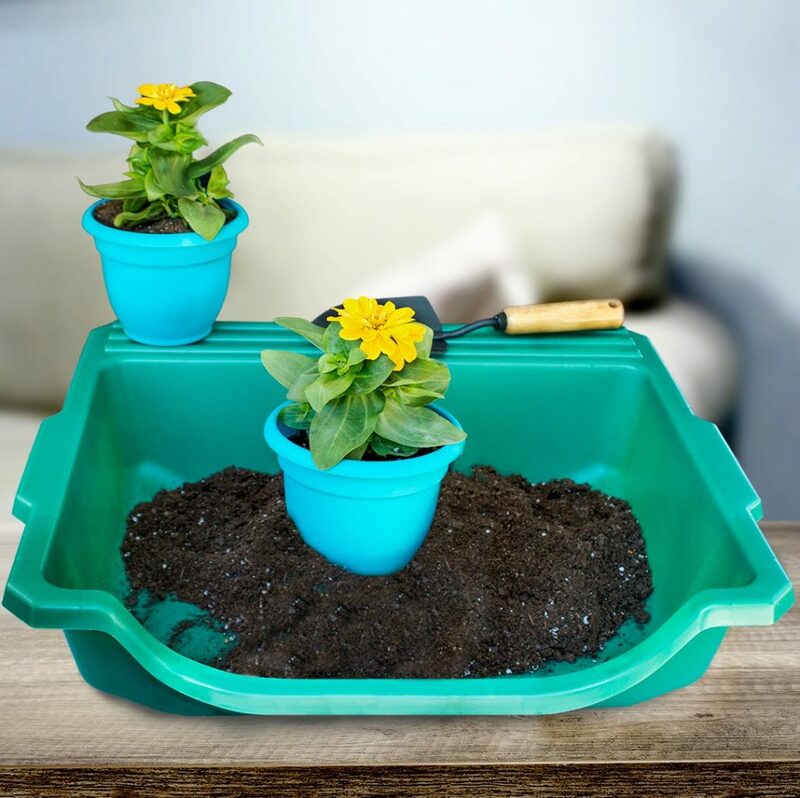 Whether it is helping me to care for my plants or monitor their condition, it’s much easier to have thriving plants when you use good equipment. These are the tools and materials that I use at home. I’ve tried and tested this equipment and can recommend them without question. Good equipment doesn’t have to cost a lot of money. 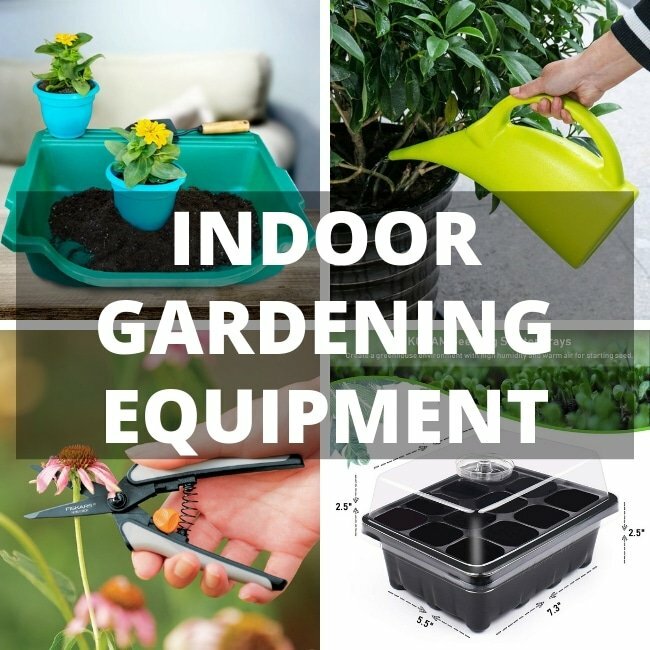 Many indoor gardening tools and materials can be purchased very cheaply. I do have a few more expensive tools which make life a lot easier, but these are entirely optional. There are loads of pruning tools to choose from, but I find the quality can be really patchy. 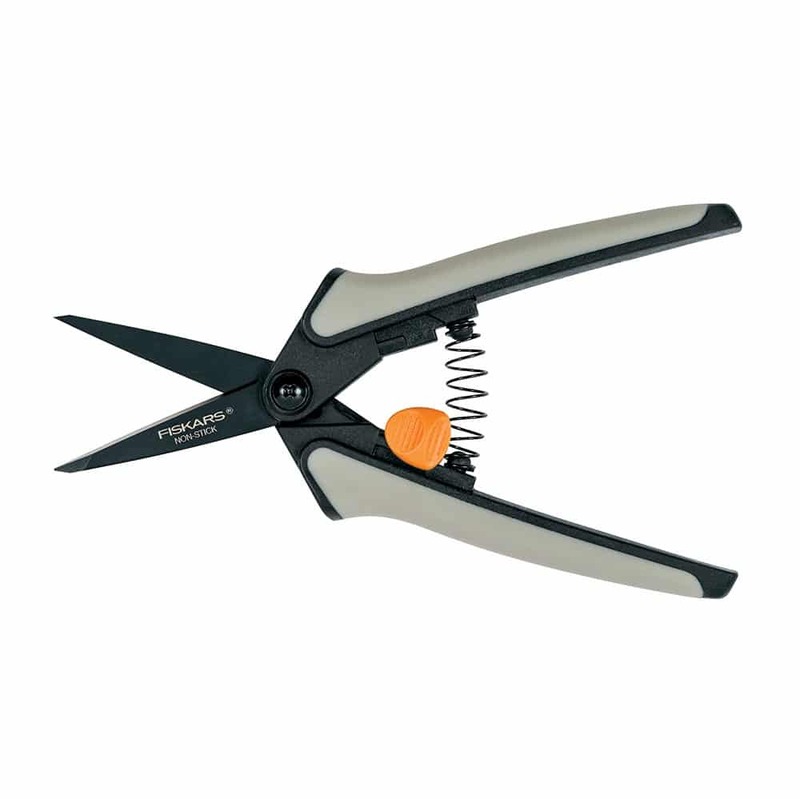 These pruners from Fiskars are great because they’re sharp and precise and are comfortable to use. They don’t cost the earth but do a really good job. A good watering can is essential for watering indoor plants. I like one with a precise spout so the water goes exactly where I want it, and not all over the floor or furniture. I tend to take a lot of my smaller houseplants to the sink to water them, as this reduced mess, but the larger plants need the water to come to them. 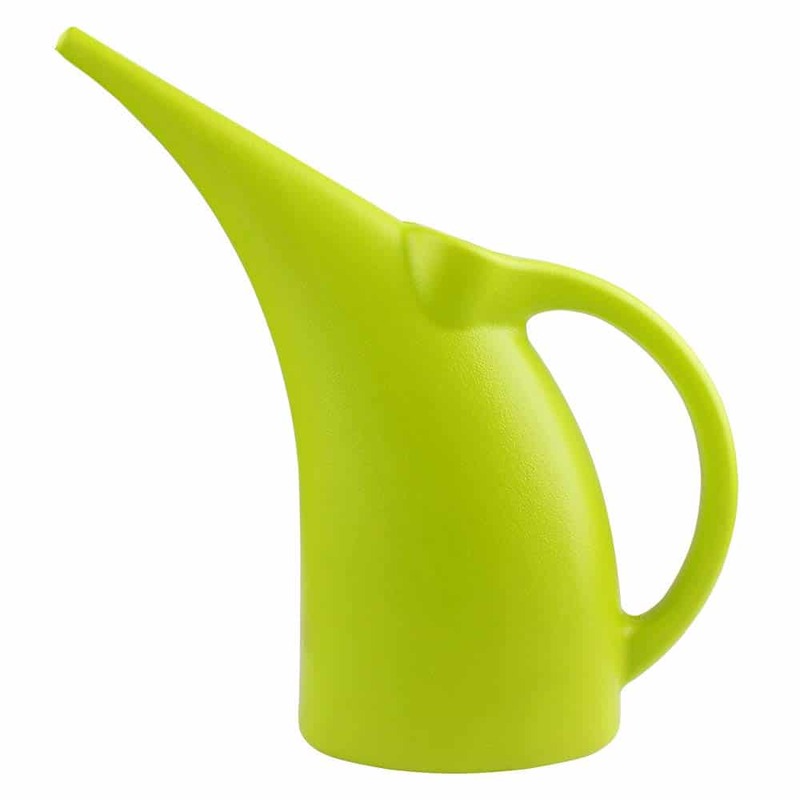 I’ve found the MyLifeUNIT watering can to be one of the best watering cans for indoor plants. It’s a good size without being excessively heavy when full. It’s also inexpensive which helps. Picking the right fertilizer for your houseplants can make a huge difference to the health of your plants. However, it can quickly get confusing with all of the different preparations and strengths of fertilizer available. 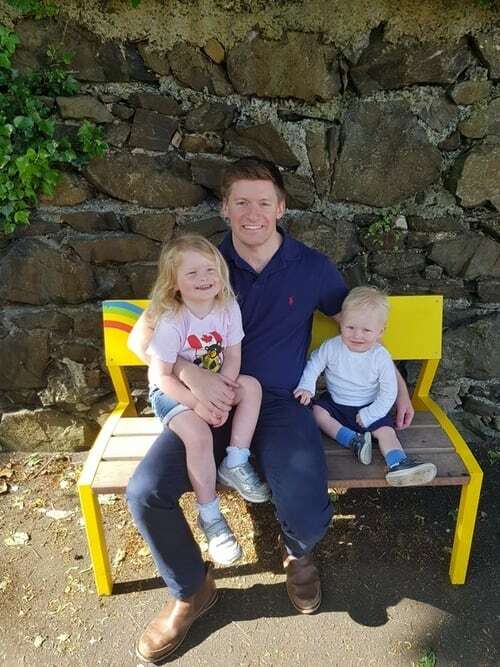 My go to brand is Jack’s Classic as the quality is excellent and it has served me really well for a number of years. I use Jack’s classic all purpose fertilizer for most of my houseplants except for strongly blooming plants, where I tend to use the blossom booster formula. This formula dissolves quickly in water and is easy to measure out to get the correct concentration. The most important tip I can give you about fertilizing your houseplants is to dilute your fertilizer by at least half the recommended concentration. Applying a weaker fertilizer solution more frequently is much safer for your houseplants. It will cause your plants so much more harm when they are given too much fertilizer compared to too little. This is a great all-round potting mix for your houseplants. Whilst you can make your own without much trouble, it’s really handy to have a few bags of potting mix ready to go. I’ve had great success with this organic Espoma potting mix with a wide range of houseplants. It’s really easy to make a mess when your repotting houseplants indoors. I used to do this at the kitchen table, but after being shouted at one too many times, I invested in this handy bit of kit. It allows me to repot and prune my smaller houseplants without making any mess. Of course, putting down some newspaper would probably work too, but this is really handy. Head over to Amazon to check it out in more detail or to buy. I love propagating cuttings and starting seeds early in growing season. 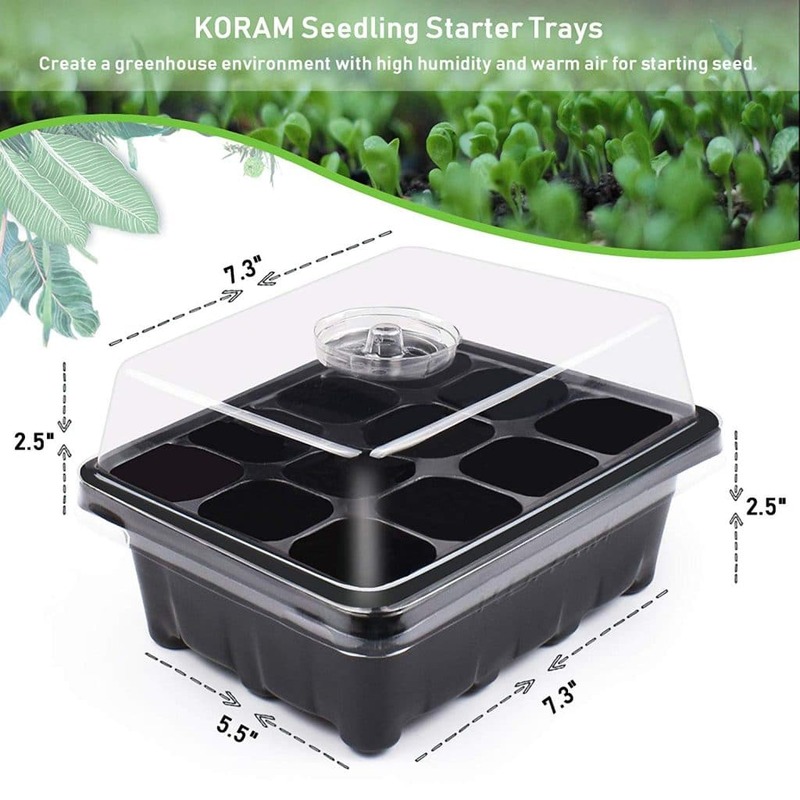 Seed starter trays make this a really easy process, and these ones from Koram are good quality for the price. They are sturdy and it’s great to be able to reuse them. One of the most useful and inexpensive things I have purchased to help me with my indoor gardening. No more wondering whether it gets too cold or too humid for your plants. 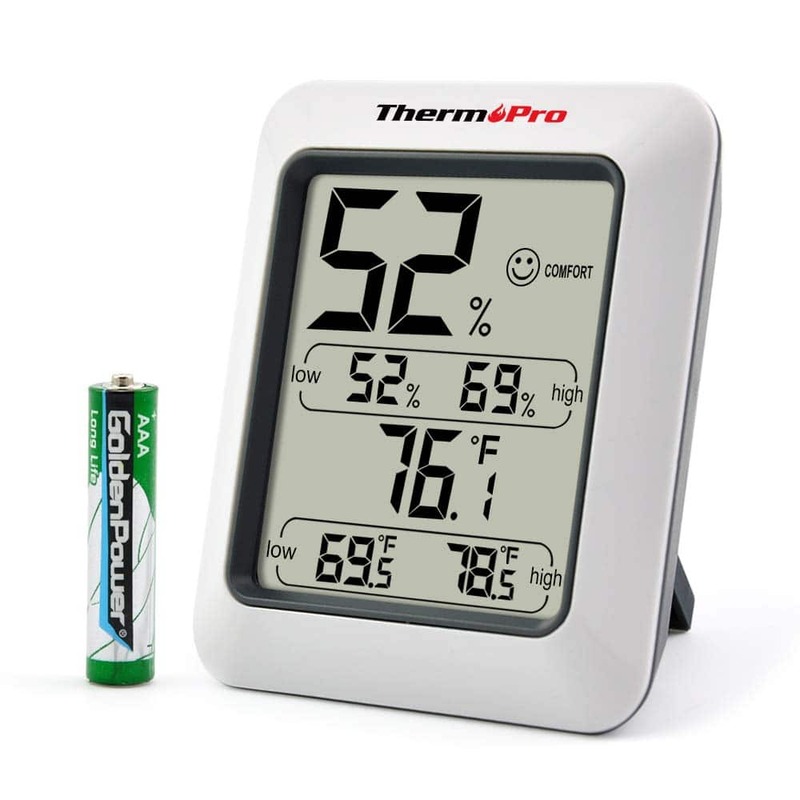 This digital thermometer and humidity meter will tell you the current temperature and humidity level, as well as the maximum and minimum levels since it was last reset. This has allowed me to find the perfect windowsill to allow my orchids to rebloom and to stop my anthurium dropping leaves. Ok, this one is a bit of fun. It takes the thermometer and hygrometer and brings it into the smart age. 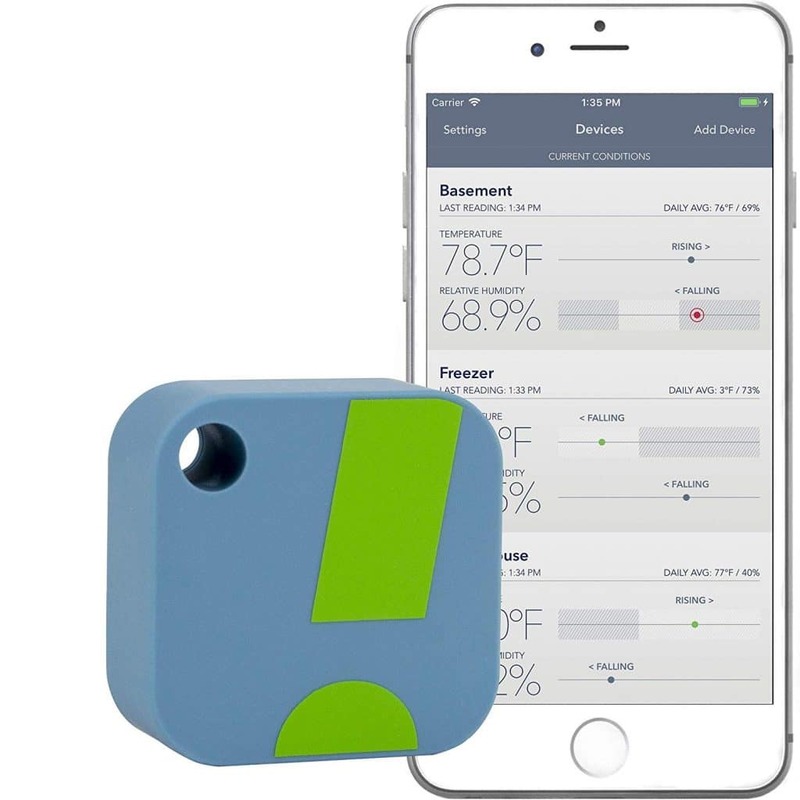 With an app for your phone, you can track and monitor the temperature and humidity of your home remotely. It’s more expensive than the standard digital monitor, but it does a great job and is a lot of fun. If you’re having particular issues with some tricky plants, the Sensorpush Thermometer/Hygrometer gives you so much more detail than the standard digital meter. Grow lights can be really handy at times, particularly in darker rooms or at high latitudes during the winter, when natural sunlight is limited. 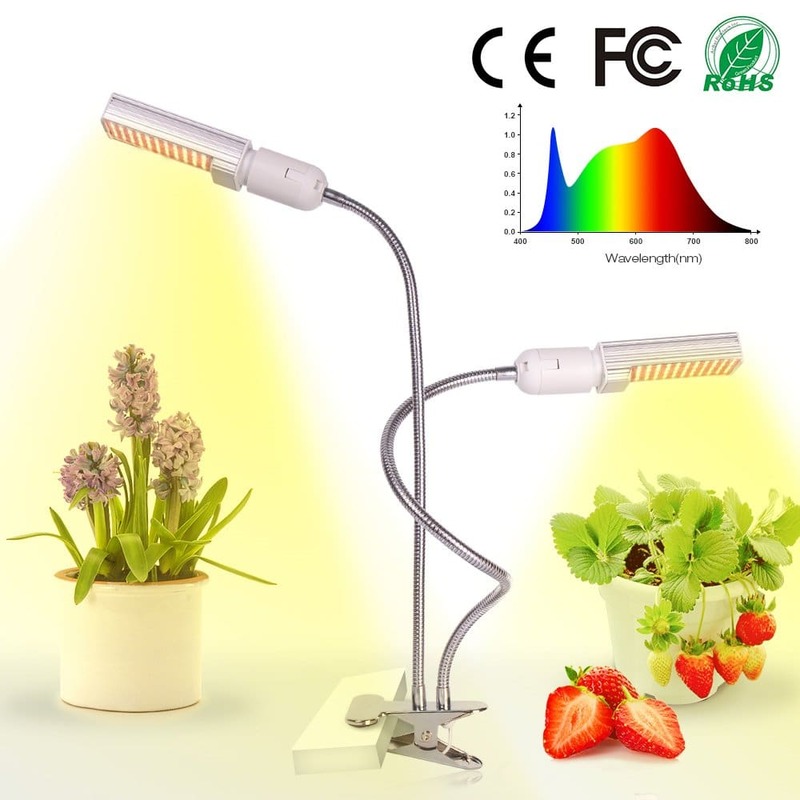 A grow light can help prevent light hungry plants from suffering and stretching. You can even use them to help grow food indoors through the winter months. These Relassy 45W grow lights are adjustable and very versatile and are very helpful for helping individual plants along. There are plenty of simple ways to increase the humidity level in your home, but using an electric humidifier is so easy and they are very affordable. As my houseplant collection has grown, I have stopped using humidity trays and misting my houseplants, as it is too time consuming. 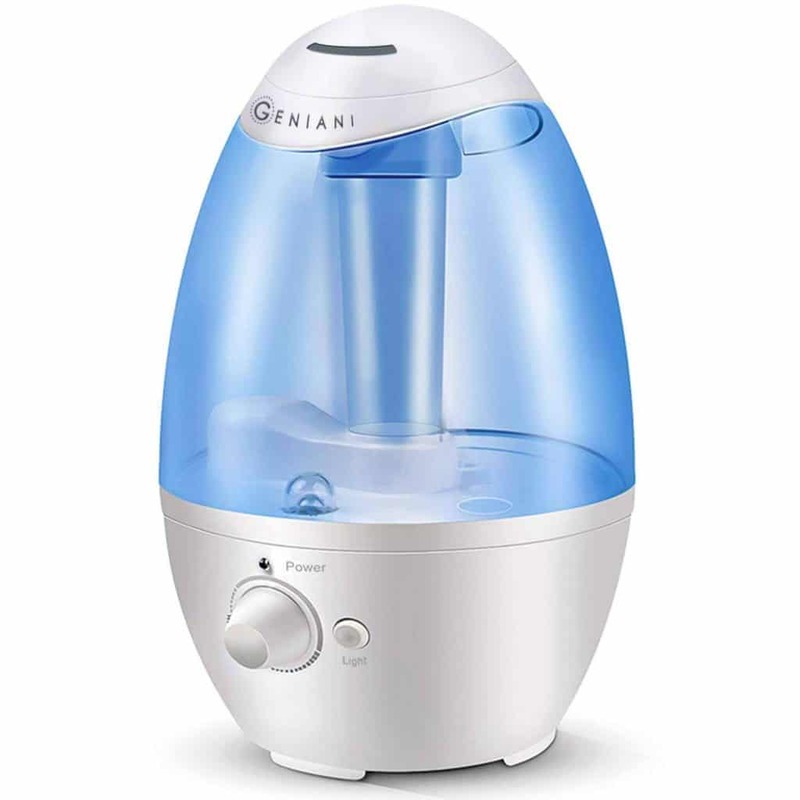 This electric humidifier is great as you just fill up the reservoir and turn it on. I monitor the humidity level with a digital hygrometer, as seen above, and am able to adjust the humidity level in my home to suit the needs of my plants and my family.